Peanut butter hummus is a kids' favorite. 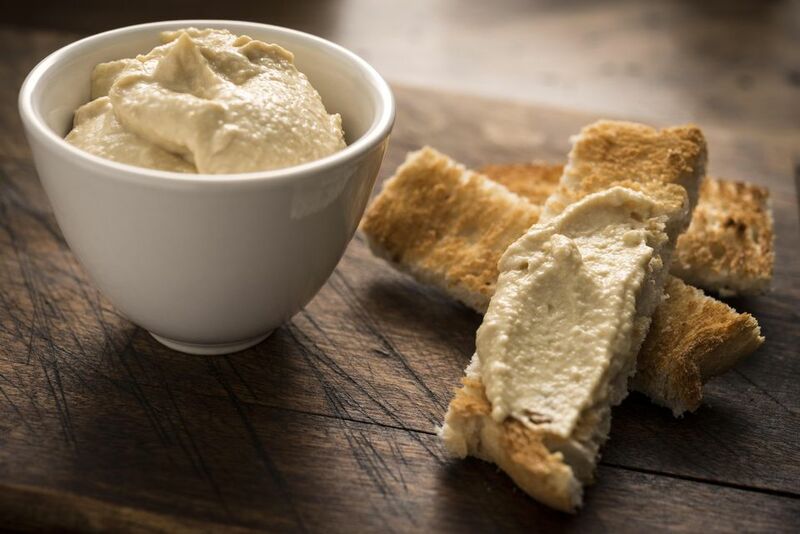 High in protein, peanut butter hummus is great for dipping veggies. This recipe is great for picky eaters who don't eat a lot of meats. Peanut butter hummus isn't just for kids. I know of quite a few adults who love peanut butter hummus, myself included. In a food processor, combine all ingredients and blend to a dip consistency. If it is too thick, add more warm water 1 tablespoon at a time. Serve peanut butter hummus immediately or store in refrigerator for up to 3 days. Serve with fresh celery, carrots, and broccoli. Warm pita or french bread cubes also do well.